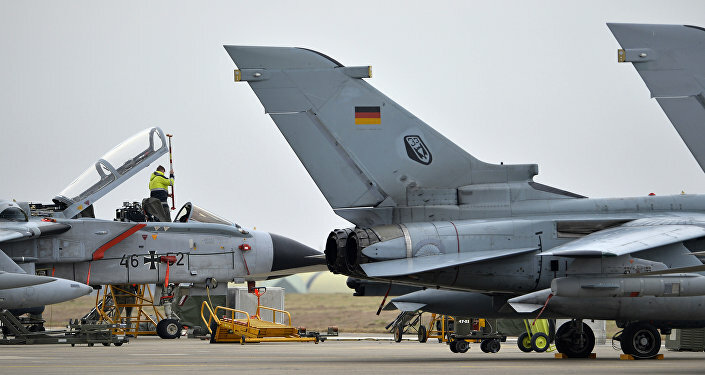 Germany and the Netherlands are going to team up in the fight against terror and create a joint air defense unit. MOSCOW, August 28 (Sputnik) – The German and Dutch Armed Forces will create a joint air defense unit in order to combat international terrorism, Dutch Chief of Defense Gen. Tom Middendorp said Monday. "We see that along with states, terror groups and local authorities in unstable regions are getting access to various missile systems. These missiles pose a threat to us. We must be capable of counteracting them," Middendorp said as quoted by the Trouw media outlet. The agreement on creating the unit will be reportedly signed on August 29. According to the agreement, the Netherlands will take the command of the German unit deployed in the Todendorf municipality in northern Germany. The agreement will reportedly be open to new signatories.